Man, I'm tired! Too much going on....I need a break. 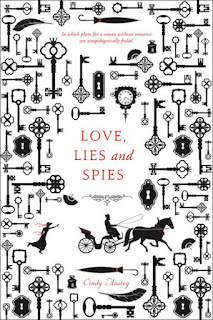 I'm not much of a TV watcher, but when I need a break, all I want to do is read books and watch movies. As the year is winding down I have been planning lots of stuff in 2017 already. 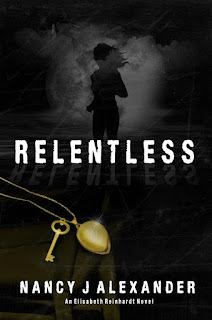 I registered for BEA!! Their registration form is long and they ask lots of questions and even after payment my request to attend is pending. I'm registered as non-editorial media (iRead Book Tours) and not a blogger, and it's more expensive too, even with early registration. Funny, last year BEA called me to give me a price cut if I wanted to attend. Their attendance in Chicago was 10,000 less than the previous year. But they jacked up the price this year. Lots of goodies in my mailbox! So Raesha focuses on minus five. 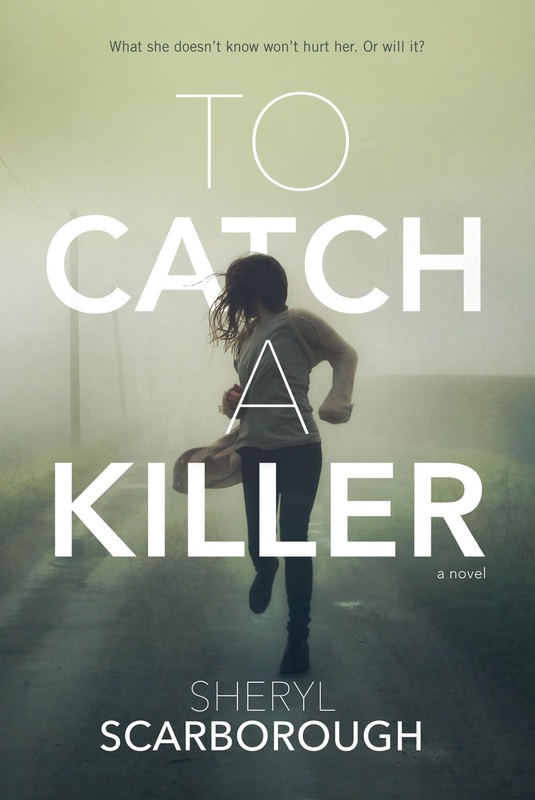 But if she isn't careful, she will lose more than just the people she loves. She will lose herself to Lighter. Leaner. Faster. What if you could choose your heaven now? Go on a celestial shopping trip of sorts? Thirty-five-year-old Vivienne does just that, as she lies dying in the ICU; a fatal walk into the path of a truck. 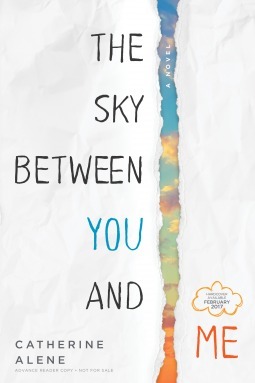 In her final week of life, Vivienne treks through the Heavens of a priest, a best friend, a homeless child, and a lover who never was. 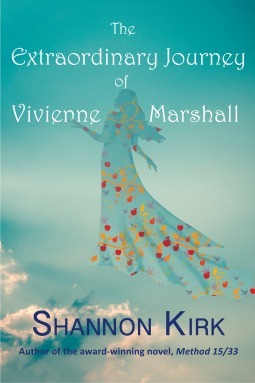 Vivienne’s guardian angel, Noah, who may just be her soul mate, escorts her through selections of Heavens and through the confusion Vivienne experiences as she flounders between a doubt of life and the certainty of death. Although her visits to varied afterlives provide peace and beauty, choosing proves not so easy: Vivienne’s love for her young son and her earthly father pull her from her colorful journey—and from her divine love of Noah. Squirrel is running along a tree limb when she trips, losing all her acorns into the rushing water of the river below. Angry and frustrated, she doesn't know what to do. Her good friend, Rabbit, lends both a sympathetic ear as well as a solution. Rather than get angry, Rabbit tells her, rate the problem on a scale of one-to-ten. By identifying and realizing the true importance of the issue, the issue may not seem so overwhelming. 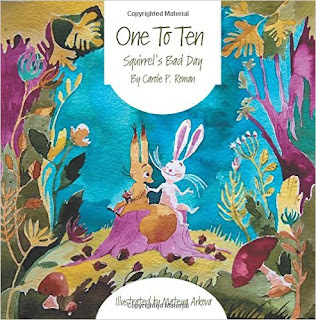 Adorable forest creatures help the sad squirrel put everything into perspective so he does not to get stuck in a rut over something that may not be a big deal after all. 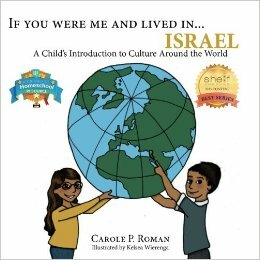 Join Carole P. Roman when she visits the exciting land of Israel in the newest book of her informative series. Learn about the varied customs and cultures. Travel to the Middle East to discover what you would eat and do for fun. See the land through the eyes of a youngster like you and understand what life is like in this exciting place. Don't forget to look at the other books in the series so that you can be an armchair world traveler. Wow, so many good looking books! I think Under Rose-Tainted Skies sounds the most appealing to me. those first two books from your mailbox look really interesting. I may have to add them to my list! Secrets in the Snow is very striking. You got some great-sounding treats in your mailbox. Enjoy! I love YA and don't read enough so yes this mailbox is a treat. 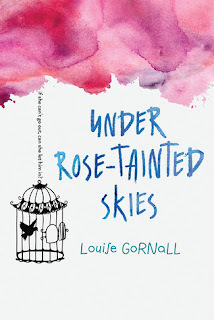 Under Rose Tainted Skies looks like one I'd enjoy...love reading about agoraphobics. I love most books that deal with some psychological illness or disorder so this title attracted me right away. While I am way out of the USA I have seen posts about BEA and their being more selective of people attending. Will be interesting to see how it goes. Hmm and the price going up is another little interesting tidbit. Yeah...I'm curious about these changes. How much is hearsay and how much is true. I'll just have to wait and see. BEA sure seems to be rejiggering their attendance criteria- hopefully the process is not too onerous. Someone joked that it was easier to get a security clearance- I had to laugh. 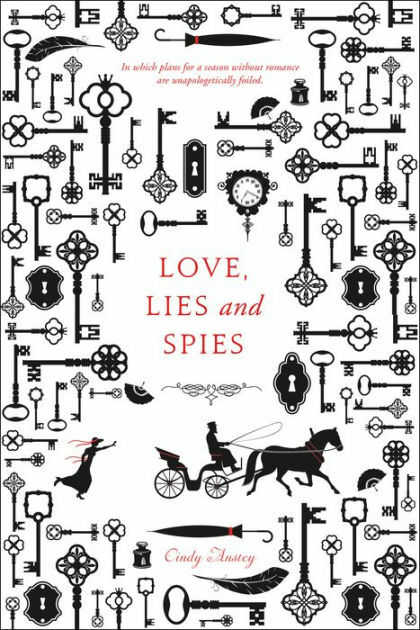 Nice mix of books- Secrets in the Snow, Love Lies and Spies, and Under Rose- Tainted Skies souns like a nice exploration of OCD. And The Extraordinary - I like the idea of exploring the different possible heavens, interesting idea. I do believe that it's okay to screen who attends, especially since the first 3 days od BEA really is for the business side of publishing. BookCon is for fans and readers. I've seen some book bloggers behave badly and was turned off by the Book Blogger Con. Seems like it's not happening this year, but again we'll just have to wait and see. 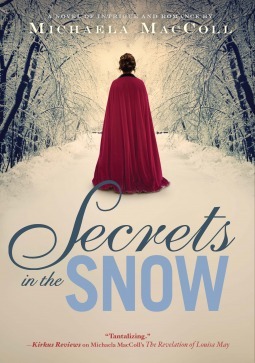 Secrets in the Snow looks good! Wow, so many good reads in this batch. The Austen one caught my attention. Nice week! I read that BEA was limiting blogger attendance in 2017 but I don't remember the number. The article said that they were going to focus more on book buyers -- which I suppose does make sense. Yeah...if they're limiting blogger attendance then I doubt they will hold Book Blogger Con. Thanks for visiting Leslie! I wasn't impressed with Book Blogger Con this year. Some people liked it, but I didn't get a lot out of it other than finally meeting some of the bloggers I know from online. If you were there I'm sorry I missed you! As of right now, I'm not planning on attending in 2017 -- NY is a little too pricey for me.